Our PMP course materials are the most rigorous and carefully designed PMP exam prep training aids in the industry. 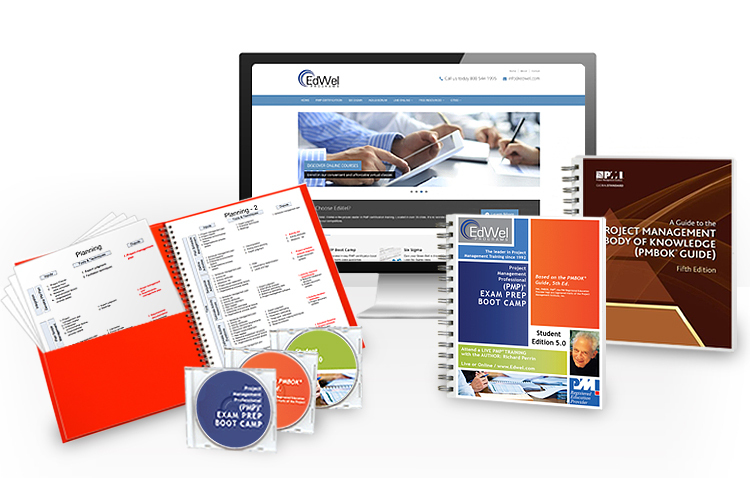 This custom-designed courseware will help you test confidently and pass with ease. Our Detroit training facility is located near City Centre Park in Southfield, MI. Close to Farmington Hills and Hwy. 696, our training center is convenient from both Detroit and Ann Arbor.